Our first event of the year is almost here. 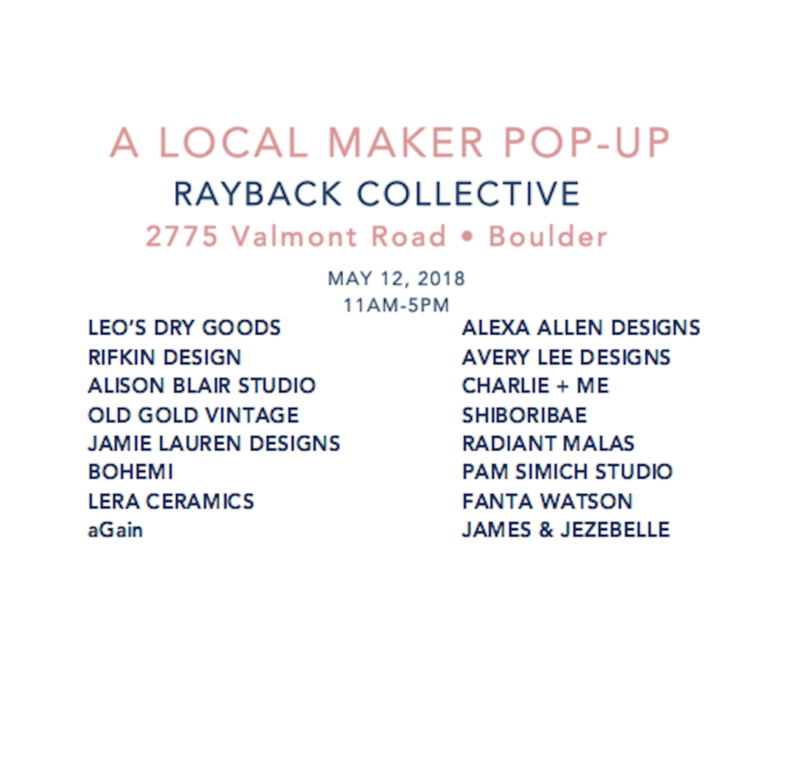 We will be slinging the jewels and ceramics at the Maker Pop-Up at the Rayback Collective off Valmont. 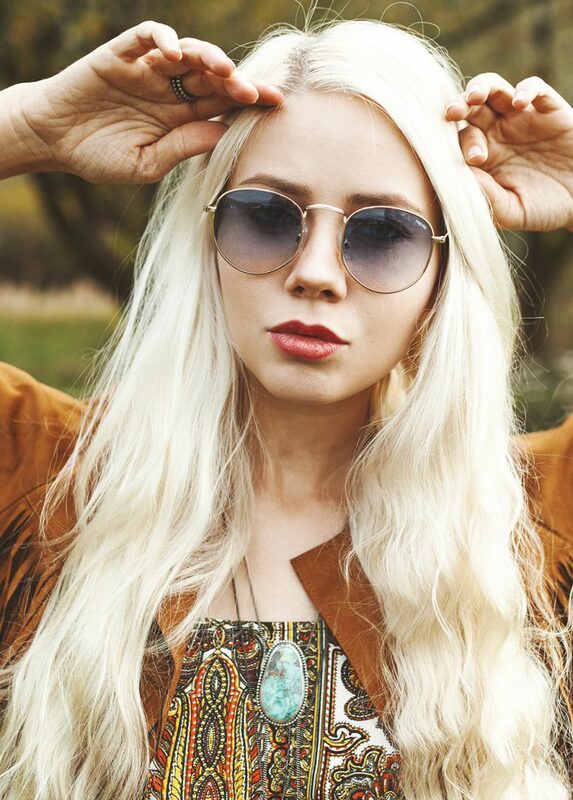 Come out and shop some seriously amazing Boulder talent at this one day event. It’s the perfect time, right before Mother’s Day! Previous Previous post: Intern Needed! Next Next post: Highlands Street Fair is Saturday June 23rd!